Note: the long-awaited Pocophone is finally in AliExpress. 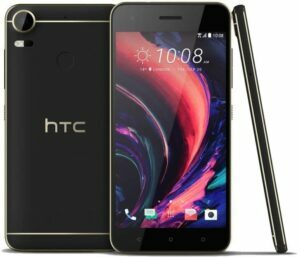 Looking for cheap cellphones? AliExpress is a good platform to buy smartphones because we can find real bargains, especially if we are open to Chinese mobiles. 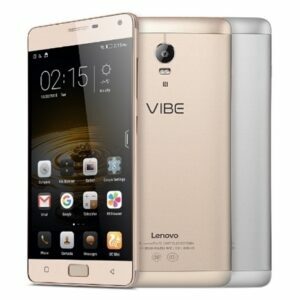 AliExpress sellers offer a wide range of mobiles of all kinds. 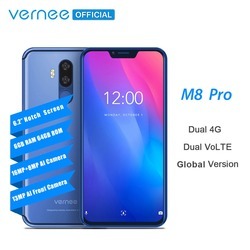 We can find both well-known brands (iPhone, Samsung, LG…) as well as the best Chinese mobile brands (Doogee, Lenovo, Xiaomi…) at unbeatable prices because, in AliExpress, there are hundreds of sellers competing for the lowest price every moment. If you are not looking for a specific model and you are curious about the mobile phone offers are available at this exact moment in AliExpress we suggest you to start your search in two pages: the first is the Geek World section, where you can find all the technology offers going on at the moment and there are always discounted smartphones; the second is this one, the AliExpress mobile category, where you will find mobiles with thousands of sales (especially Xiaomi) to help you to get some ideas. Here you have the shops we consider have a very high reputation (1 – 2 crowns) and a wide selection of mobiles. Does this mean that the rest of the AliExpress mobile shops are not reliable? Of course they are! 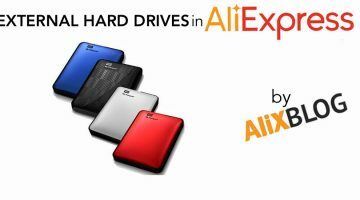 At AliExpress there are thousands of specialized phone and technology sellers with an excellent reputation, but these are the most respected and recommended. As you can see The Mobile Store with capital letters is Goldway (which you can access by clicking here). Want an iPhone? Well, we have found most Apple models in AliExpress for much cheaper. 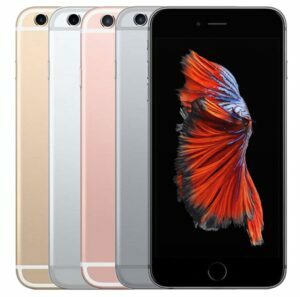 If you want more information, we recommend our article on how to buy cheap iPhones on AliExpress. 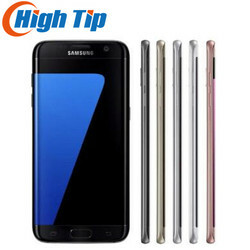 If you're looking for Samsung phones, AliExpress is a good choice, you can find models with a price difference of up to 100 euros in comparison to other online stores. 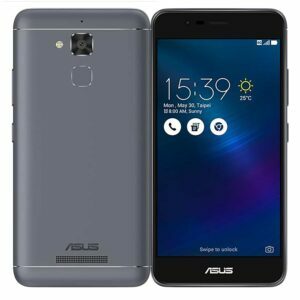 Not only can you find Asus phones, but this famous brand has its own official shop in AliExpress, where you can buy all their devices super cheap and shop with complete confidence. 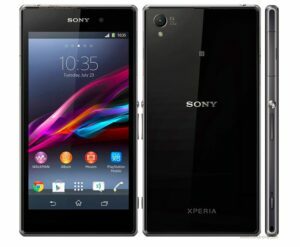 Looking for a cheap Sony Xperia? 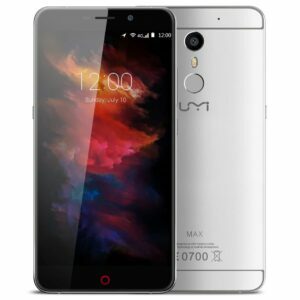 It is not one of the most widespread phones among sellers, but you can find some very interesting models at a very good price. This famous Korean brand is also available in AliExpress. 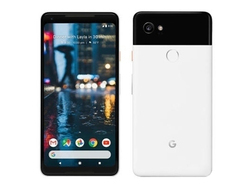 Some of its most famous models are those that were made under the name “Nexus” created by Google to market their own high quality phones, with the aim of shading Apple and its iPhone. The last three brands of this section are actually of Chinese origin so they are obviously very easy to find in AliExpress. 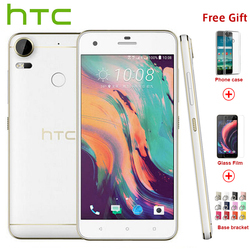 For example, you can find cheap HTC phones by clicking here. 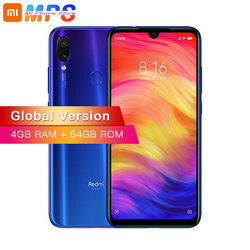 AliExpress is an online sales platform of Chinese origin, so obviously we can find a wide variety of Chinese phones for much cheaper than you would in other websites, there aren't any intermediaries. 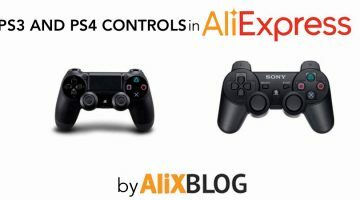 Although these brands weren't very known a few years ago, more and more of us are betting on Chinese devices and they are starting to find their place in the European, South American and American market, not surprising given how good their features are and the fact that their are extremely cheap. 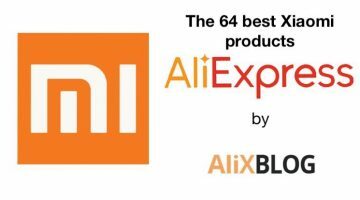 Without a doubt, the most popular brand of Chinese mobiles sold on AliExpress is Xiaomi. In fact this company has become very popular outside its home country for its high quality products at low prices. Their smartphones are among the best-selling ones in AliExpress and they all have very good ratings from their buyers. In addition, Amazon recently launched a ban on this brand, so AliExpress is the best way to find them at the moment. 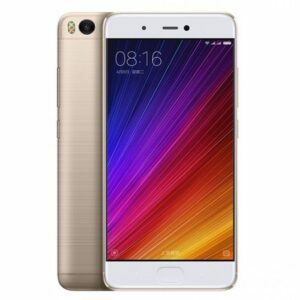 If you need more information, take a look at our article about the best Xiaomi phones. This brand, also of Chinese origin, is increasingly known worldwide thanks to its high quality products at very good prices and if you buy them in AliExpress, you can save even more money. 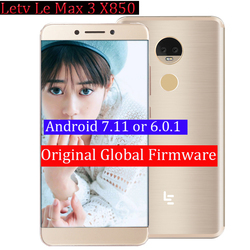 This famous brand, which is also well known abroad, is actually of Chinese origin, and in AliExpress you can find a variety of very cheap Lenovo phones. 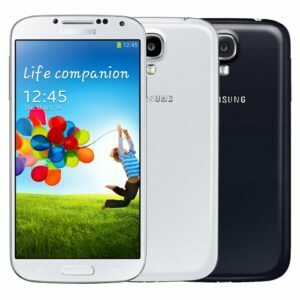 This brand offers high quality mobiles and is becoming more and more popular every day. 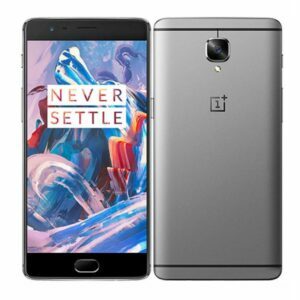 You can find their OnePlus 3 model, a high-end phone with great features, in AliExpress super cheap. 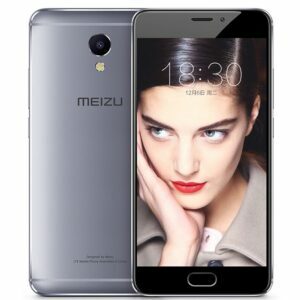 Another of the brands of Chinese origin that are betting on expanding beyond their borders is Meizu, which offers cheap and quality products. We suggest you take a look at their best device, the Meizu MX6. 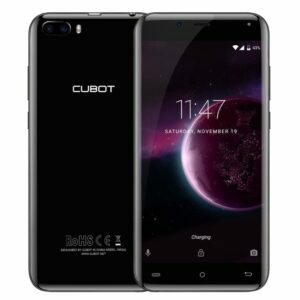 If what you're looking for is a cheap phone that functions normally, we recommend you take a look at Cubot phones. 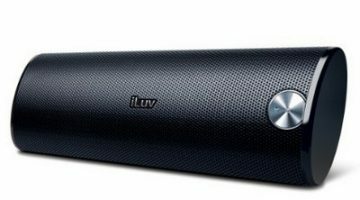 They are very cheap, in fact most do not exceed 100 euros, have good features and can't have better reviews. 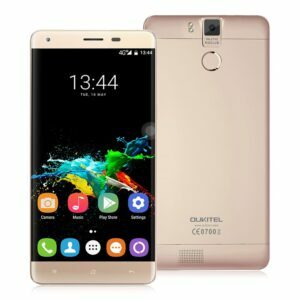 If you want more information, you can find it in our guide to buy cheap Cubot phones. 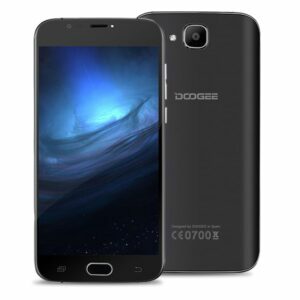 Like Cubot phones, most Doogee phones are less than 100 euros. A good option if we don't want to spend too much. 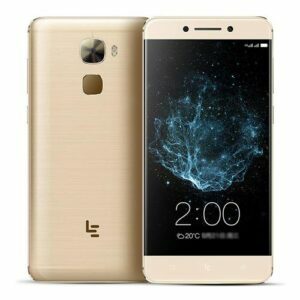 Although many of you may not know LeeCo (formerly called LeTV), it has very good smartphones, in fact its latest models have fantastic features and are very cheap. Your smartphone battery doesn't last long? 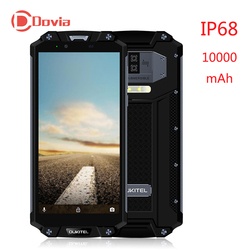 Well, Oukitel specializes in phones with huge batteries, which can last many days. 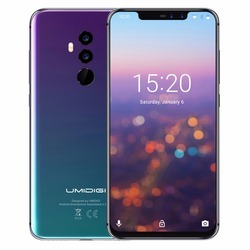 Little by little Umi phones, like the Umi Max, are being positioned themselves as the best selling products in AliExpress, the reason for this is the incredible quality of their components combined with very low prices. As you will be able to see from comments of other buyers, they are a very good option to take into consideration. 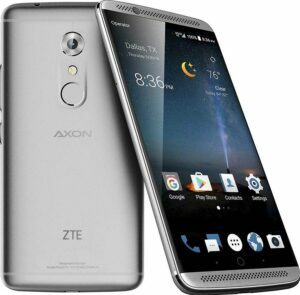 Finally, if you are looking for phones of this famous brand and want to save some money, in AliExpress you can find a variety of cheap ZTE mobiles, click here to check. 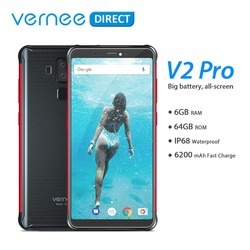 Deciding to buy a product online is not easy, but more and more people are deciding to do so, especially when you can get cheap phones with good features. 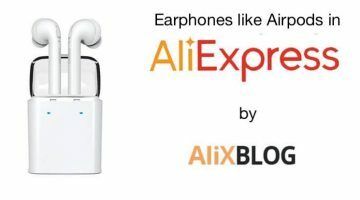 The truth is that the prices offered by AliExpress have no competition, even if some of you may hesitate before using an online store to buy a phone. That's why we're going to tell you all the advantages AliExpress has to offer when you buy in their website. 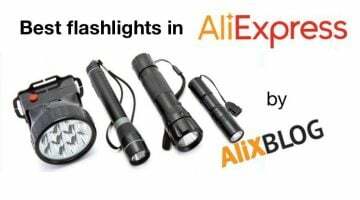 In our definitive guide on how to buy in AliExpress we explain in detail what type of payment methods you can use, but to make things short we can confirm that AliExpress is a safe platform to buy products, all payment methods use the escrow system, so the money will not reach the seller until you confirm you received the product. Shipping is usually free wherever you are (Canada, UK, USA…). But before making your purchase make sure you look at the shipping details below the product description. As for payments, the safest thing to do is to pay by credit card, but if you are afraid we recommend you use AliExpress' Paypal system (AliPay). It works just like Escrow and Paypal. Just open an AliPay account by clicking on the link and then you can recharge the virtual card with the amount of money you need. This guarantee is processed with a SAT hired by AliExpress, so it has nothing to do with the seller, you do not have to worry or talk to the seller to manage it. If you want more information about this guarantee, click here. Important note: As of July 2017, AliExpress no longer offers this guarantee when you purchase mobile phones. 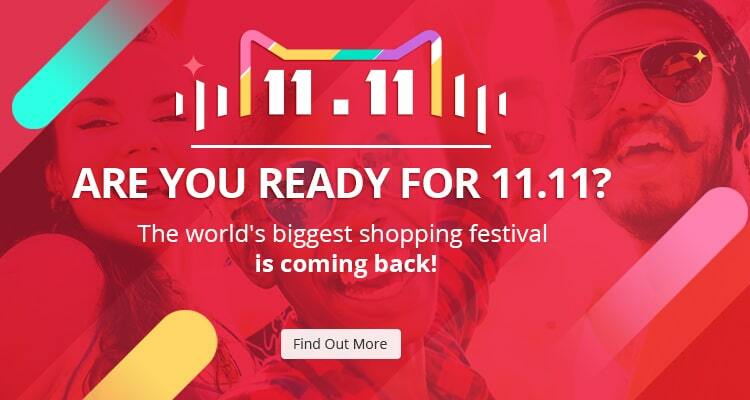 If you purchased your device before that date, you will still be able to take advantage of it. We'll let you know if there's any news. Still, many sellers offer guarantees (but you will have to send the phone to the warehouse of origin), that's why it's important to check the product description. Finally, another advantage is the possibility of returning the item to a national warehouse within the first 15 days. This is a great advantage as it allows us to return the product in case it isn't what we expected. All we have to do is open a dispute and ask for your money back. To find out if our item includes national return just look at the details of the product, or check this option when looking for a phone. 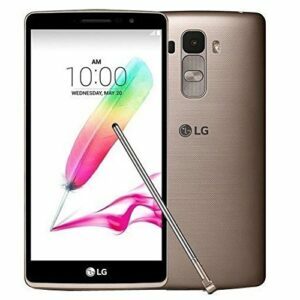 You can see all the phones that offer local returns by clicking here. It is possible that when looking for some phones, especially those that are not of Chinese origin like iPhone, Samsung … We may find that in their condition it says they are “reconditioned” (even if they are completely new). This, which may scare us a little, only means that they are phones that had some minimal damage on the outside (either on the screen or in the case). The same sellers replace the parts with original ones. In short, they are phones that work perfectly but that the original brand cannot use due to small aesthetic flaws and its product quality policy. But it does not affect their use, and they have the same guarantees as any other mobile phone. For more information take a look at our article on reconditioned mobile phones. Our opinion on buying phones in AliExpress, are they good quality? 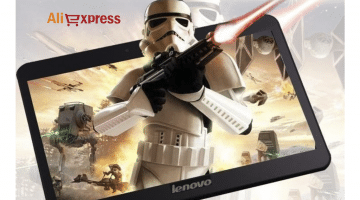 AliExpress strives to ensure that the customer is always satisfied with their choice of phone, and therefore strives to provide quality and variety. It is in their interest to offer the best response to your needs because they understand how important the safety and satisfaction of their customers is. They know that not meeting these requirements can damage their reputation and business. 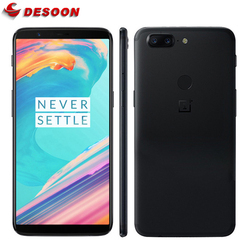 In conclusion we have to say that the stores offer a wide variety of phones that are not only cheap and good, they are also very durable and very good quality. 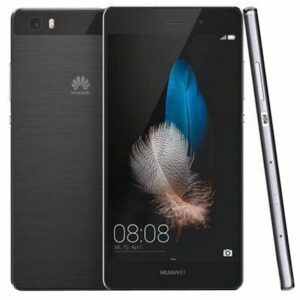 Most of these phones come with the latest in 3G/4G technology… and almost always free/unlocked from the factory. They will normally have Android or iOS operating systems. Finally and very important, if we have any kind of doubt the best thing to do is to contact the seller directly to solve it. Have you bought a phone in AliExpress? We would love to hear about your experience buying in AliExpress, leave us a comment below with your opinion.